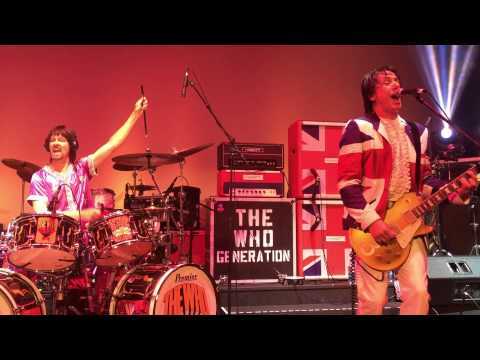 THE WHO GENERATION is an amazing tribute to the British rock band THE WHO, recreating visually and sonically the magic of the original band. 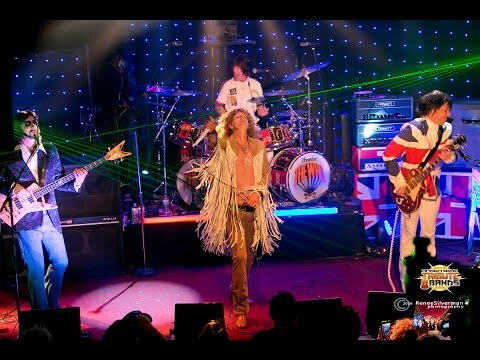 The members were featured on AXS-TV'S "The World Greatest Tribute Bands" television show, and the musical production of "QUAD" based on The Who's classic rock opera "Quadrophenia." Two of the members have also performed with, and for THE WHO's Roger Daltrey! "Love these guys! Their playing is just like the real thing." "The next best thing to seeing The Who! Amazing!" "Great drums! Really, really tight." "The audience was swept up in the moment, singing along at the top of their lungs, and dancing to the beat. The chemistry in the room was palpable, and made each person feel like they were actually at a concert for The Who."